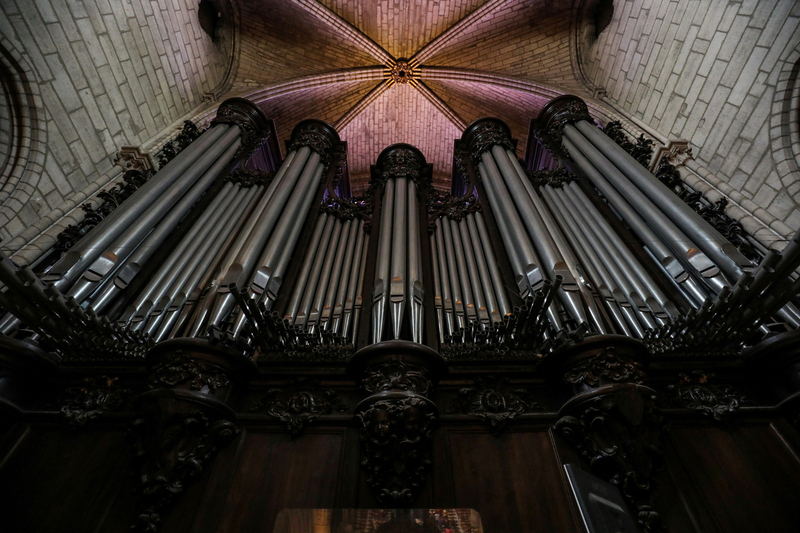 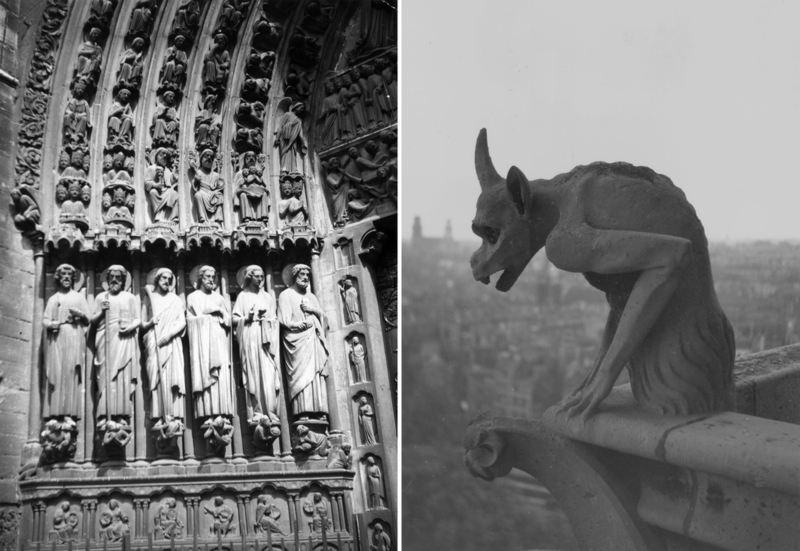 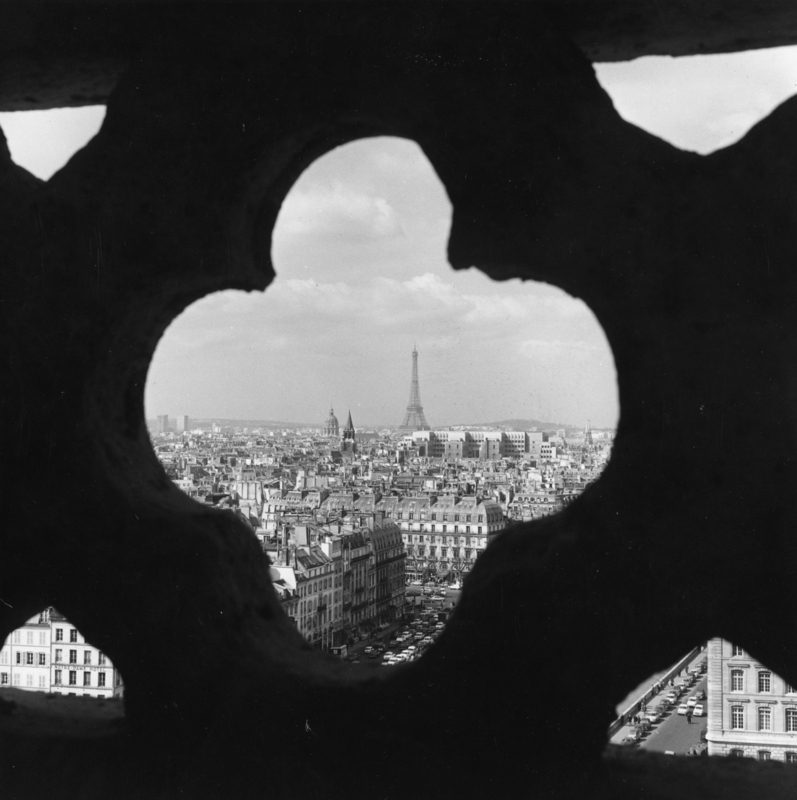 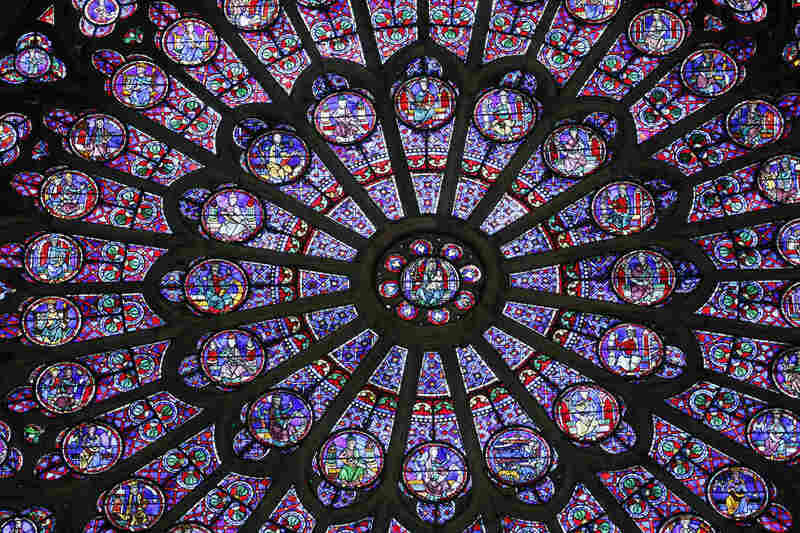 Notre Dame Cathedral In Images Notre Dame Cathedral of Paris burned on Monday. Its spire fell. 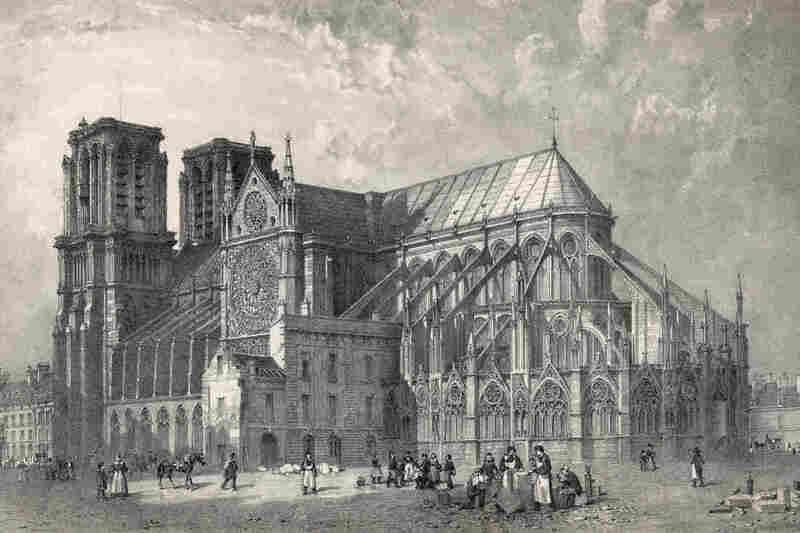 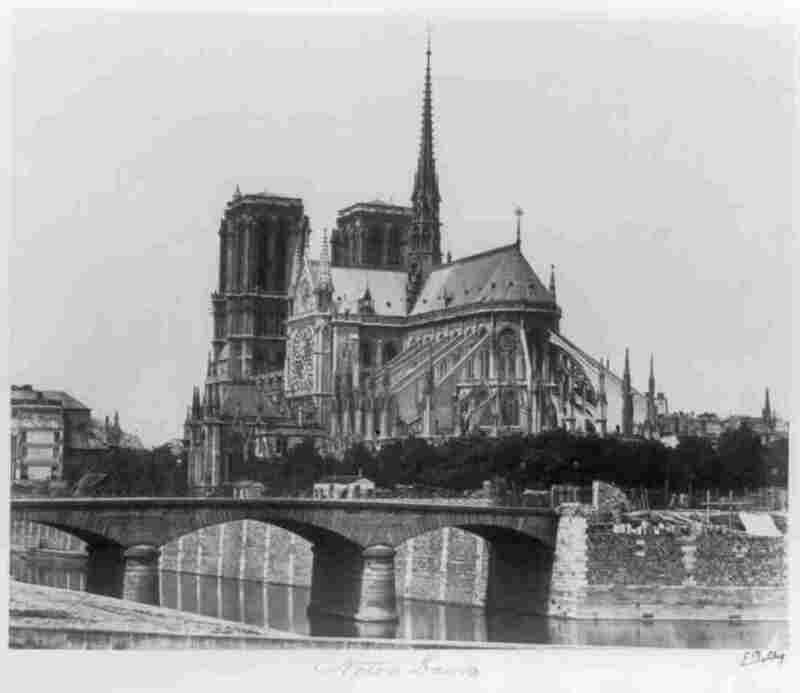 But the French Gothic structure was not fully lost, especially in memories of the beloved national symbol.